The dove is a true, pure peaceful bird. The dove represents truth, purity, and faith. 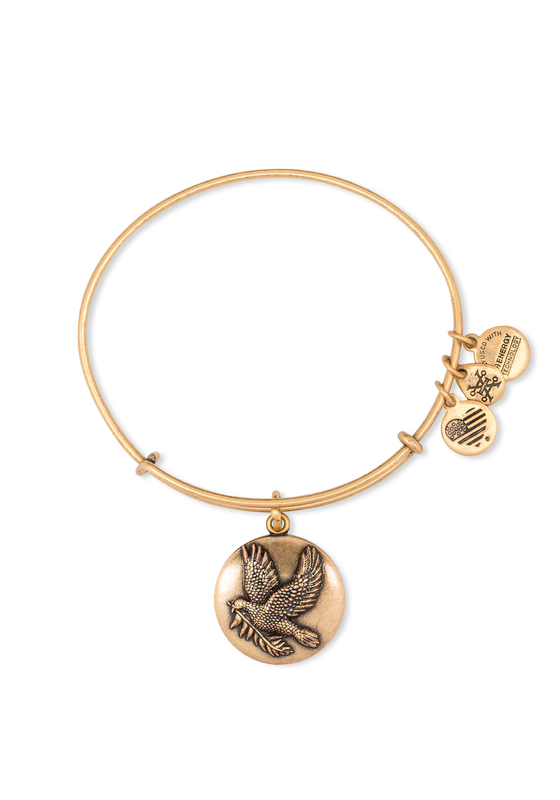 If you like all these things, then treat yourself to this Alex and Ani bangle to remind you of this every day.